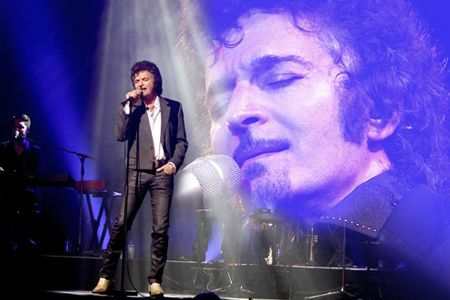 Since his debut release of Crazy Life in 1973, Gino Vannelli has remained one of the most distinctive voices in contemporary music. With a voice as memorable as his hair, he has been dubbed, “The Canadian singer/songwriter with a lion’s mane.” But Vannelli’s evolving music has kept his fan base growing for over 40 years. From rock, to jazz, to soul, and even classical, this Triple Threat (Vannelli is a prolific producer as well) has left no musical stone unturned. With an amazing 19 albums under his belt, most hitting the Billboard chart, his 2015 release, Live in LA hit number one on Amazon. Adding to the 20 million records he has already sold worldwide, Vannelli will be releasing his 20th album in 2018. A brand new collection of recently written songs on his acoustic guitar, this release will most certainly add to his pantheon. 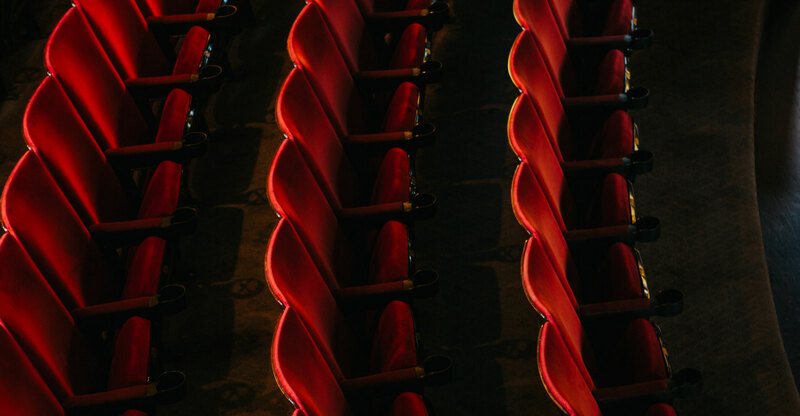 Whether performing piano-voice concerts in theaters, singing before symphony orchestras in concert halls, big bands or a pop ensemble, to throngs of enthusiastic fans, Vannelli remains impassioned and true to his art as ever. His standing as a powerful and innovative live performer, his well-hewn musical skills as composer, poet, producer, arranger, and bandleader, keep his career rising to greater heights. Vannelli is a living legend, and his live shows should be seen to be believed.